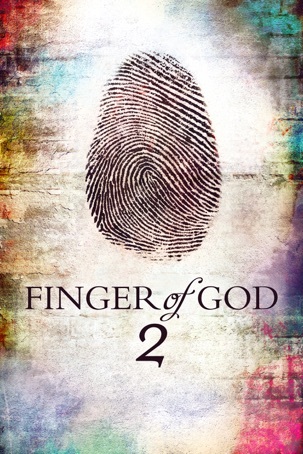 In the sequel to Darren Wilson’s groundbreaking film, Finger of God, filmmaker Will Hacker embarks on his own journey around the world in an attempt to discover the very core of Christianity. This step of faith takes Will on an adventure of a lifetime. He films among terrorists in the Middle East, with drug addicts in California, is smuggled into the underground church in China, films with a rock star in a bar in Northern Ireland, and faces down a Muslim king in Africa. The lessons Will learns on his journey, and the miracles and moments of raw love and emotion captured on film, reveal a God who doesn’t just want to save you, but is worth everything you have.